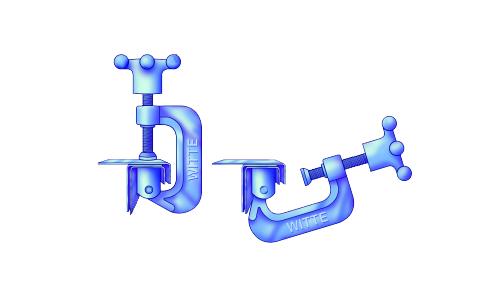 The Witte clamp is one of the clever design elements that make Witte process equipment easy to access and clean. The clamp permanently mounts onto equipment to deliver up to 750 pounds of clamping force yet easily retracts with one hand. 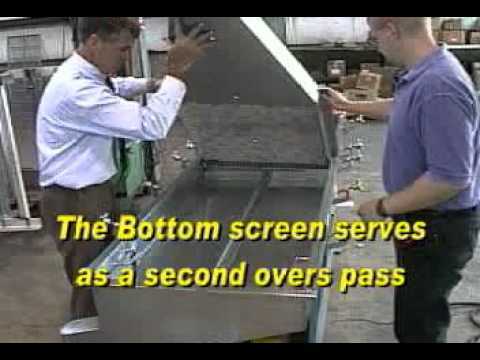 Removing and re-connecting covers, doors, panels and hoods from machinery and equipment are fast and easy. 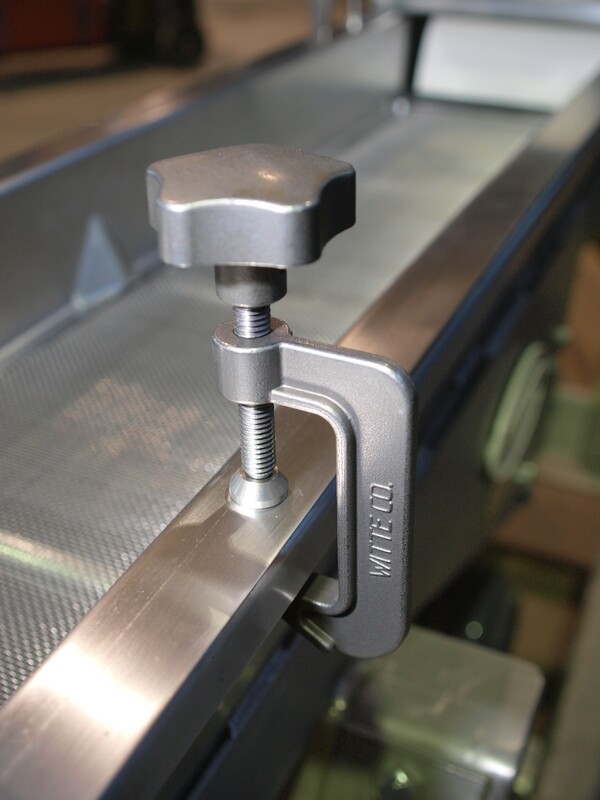 There is no need to struggle with steel bolts, carbon steel clamps, toggle clamps and other fastening systems. If you need both a tight seal during operation and easy operator access for quick cleaning and maintenance, this clamp is for you. 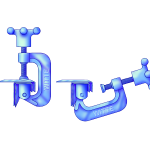 Now the innovative, Witte clamp is available in 100%, FDA-approved, 303 stainless steel to meet USDA regulations and 3-A standards for the food and dairy industries. 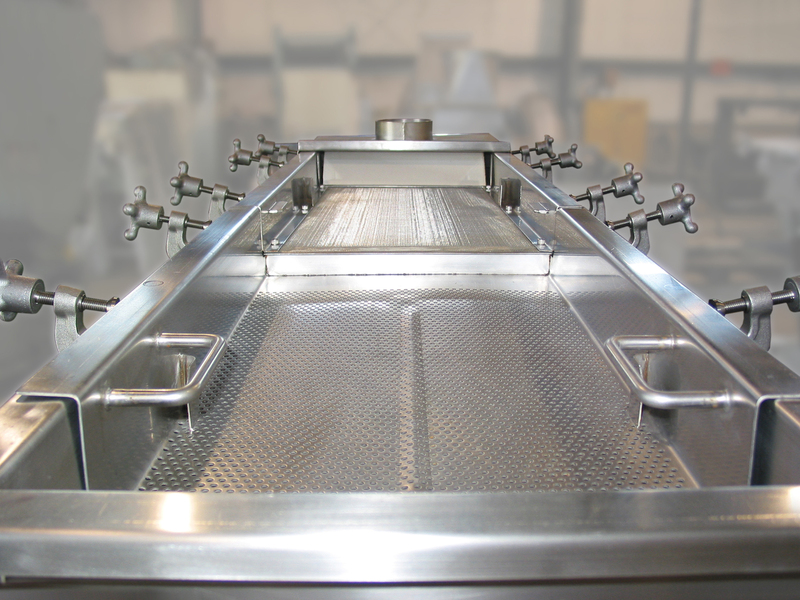 It’s ideal for machines and equipment where cleanliness and sanitary considerations are paramount and where HACCP Quality Assurance Programs are followed. 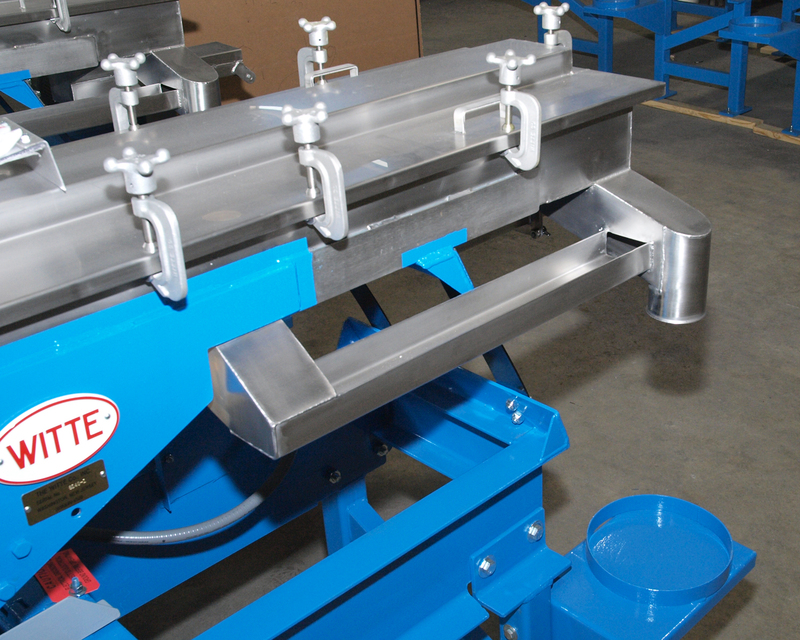 The sanitary clamp opens easily for instant access to the entire machine or system for inspection and cleaning thrives in Clean-In-Place (CIP), Steam-In-Place (SIP) and manual washdown conditions. 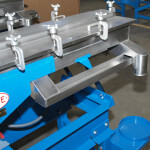 For a free spec sheet featuring these clamps, call 908.689.6500. Witte clamps are guaranteed to work as specified. 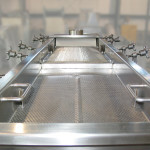 See the Witte clamp in open position.